All remaining spots for our Fall Session are $100 off! 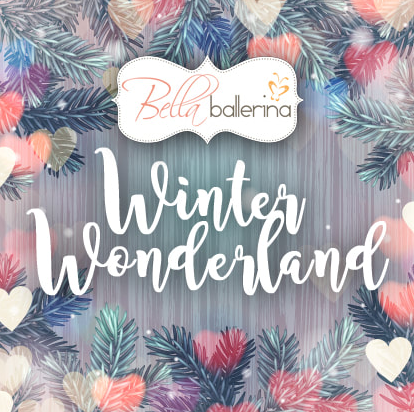 That includes Bella Ballerina Dance Classes and Bella Buddhi Kids Yoga! Limited spots available! Click to register below & use the promo code septembertoremember at checkout! *Not valid for transfers of classes of current students or in combination with any other promotion. Also save $50 on your Recital Registration when you Register today! The Recital is a fantastic way for your dancer to perform for family and friends and show off their accomplishments as they shine on stage! The costuming and stage experience bring such excitement to the dancers - it's an event not to miss! Normally a $159 Registration, use the PROMOCODE recitalsave to save $50 when you register today! FIND MORE RECITAL DETAILS HERE!